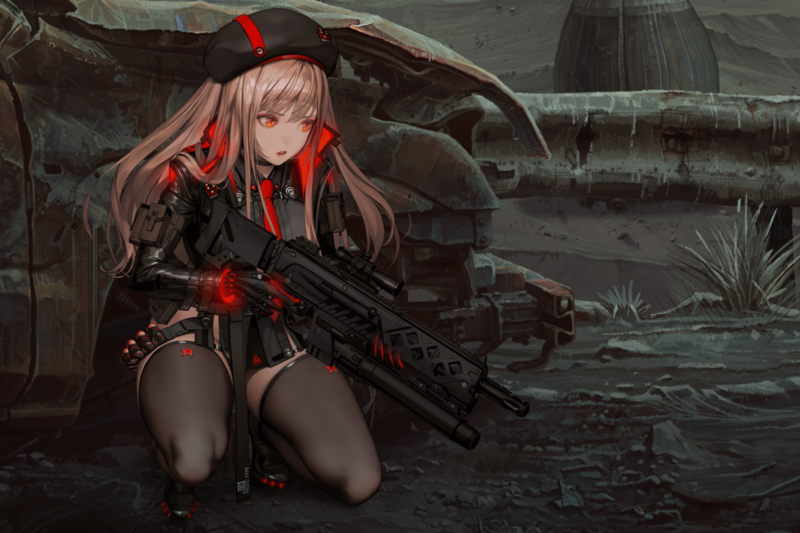 Roughly a week ago Korean studio Shift Up announced two ambitious looking titles: Project EVE (their AAA competitor) and Nikke: The Goddess of Victory (a third person shooter for mobile platforms). Inspired by God of War and Nier: Automata, Project EVE looks to be a post apocalyptic sci-fi in which players explore a ravaged Earth — having been driven off-world to live on an orbital colony. “Simply put, I think that humankind and simulacrum can be somewhat cliched,” said Director Hyung-tae Kim (Blade & Soul, Last Rebellion) during the showcase Q&A, “but this theme is immortal forever” (loosely translated). Project EVE should be available via most major platforms. Eerily similar to the plot of Battle Angel Alita, Nikke involves the deleted memories of battle androids that were used in humanity’s fight against an invading alien force. Played in portrait mode, the game’s visual presentation is described by the studio as “2.5D paper folding” or “live 2D,” in which characters on screen look natural when changing posture and stance (you can see what that means in the video below). Based on artwork by Hyung-seop Kim (Destiny Child), Nikke will support multiplayer and have prepared 20 characters when it eventually launches. As always, the proof will be in the pudding — presentation and plot will only get you so far. While Nikke: The Goddess of Victory appears to have a release window of 2020, the prospective launch of Project EVE is, as of yet, TBA. For more details, you can read up on the studio’s released notes yourself here. If you need a fix of red-blooded action right now, Devil May Cry 5 has both added the Bloody Palace and reduced conveniently timed lens flares.